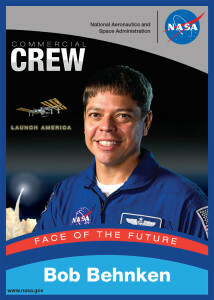 NASA’s Commercial Crew Program will return human spaceflight capabilities to the U.S. on commercial spacecraft. Boeing and SpaceX are developing separate spacecraft and launch systems along with a network of mission and ground support capabilities. 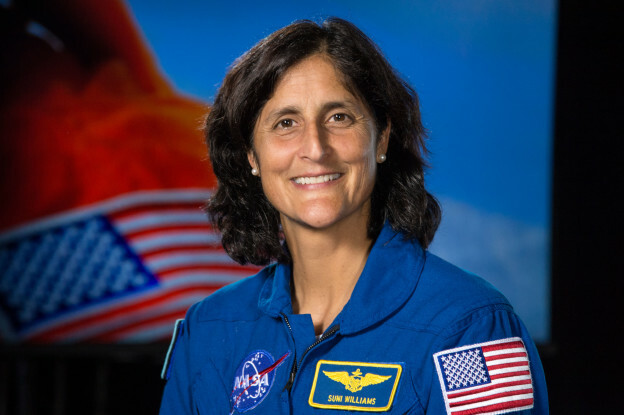 Commercial crew flights will add an additional crew member to the station, effectively doubling the amount of time dedicated to research aboard the orbiting laboratory. 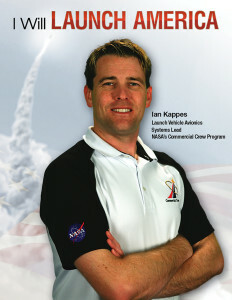 Photo credit: NASA/Ben Smegelsky For more images, go to NASA Kennedy’s Flickr page. 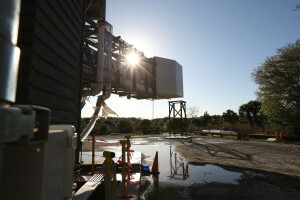 Before anything is visible to even the most discerning eye surveying the launch vehicle, computers and multitudes of sensors on the rocket can pick up minuscule problems and correct for them. Making sure they do so correctly is part of the work of Ian Kappes, lead of the launch vehicle avionics systems team for NASA’s Commercial Crew Program. 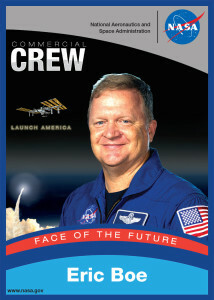 Download and print your own collector cards of the four astronauts training for Commercial Crew Program flight tests now! Bob Behnken, Eric Boe, Doug Hurley and Suni Wiliams are all veteran space explorers who served as test pilots before joining NASA. They have not been assigned specific missions or spacecraft at this point, but all four are training very closely with teams at Boeing and SpaceX to learn flight systems and details about the hardware in final development. 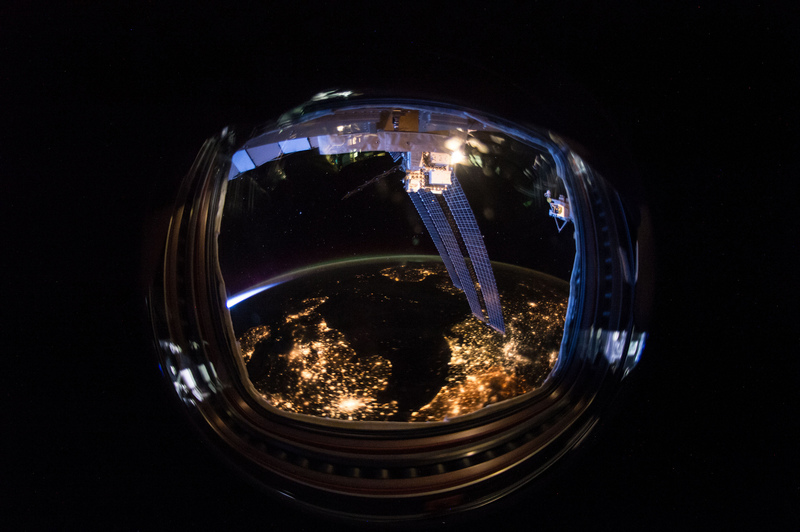 The companies are working in partnership with NASA’s Commercial Crew Program and are independently developing human spaceflight systems that can safely fly astronauts to the International Space Station where they can increase the amount of research performed on the orbiting laboratory. Boeing is building the CST-100 Starliner, which will launch atop a United Launch Alliance Atlas V rocket and SpaceX is working on the Crew Dragon spacecraft to launch atop its Falcon 9 rocket. 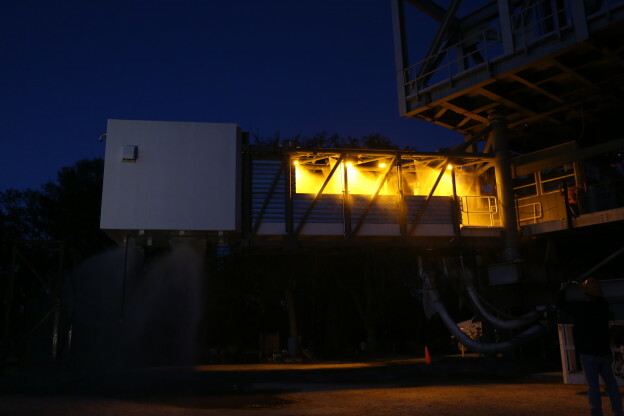 Both American-made systems are to launch from Florida’s Space Coast, restoring the United States’ ability to launch astronauts from its own shores. 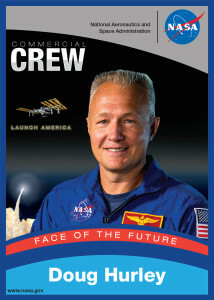 Click on the cards above or the names below to download the five new trading cards – one for each astronaut plus a group card – and to find out more about the four astronauts and their paths to the stars! Today, astronauts Tim Peake and Tim Kopra worked on a communications system inside the International Space Station, specifically tailored to the needs of future visiting vehicles, including Boeing’s CST-100 Starliner and SpaceX’s Crew Dragon under development in partnership with NASA’s Commercial Crew Program. Known as Common Communications for Visiting Vehicles, or C2V2, the system uses both radio frequencies and hard-line connections to allow the station and spacecraft to talk to each other throughout rendezvous and docking operations, as well as when the spacecraft is connected to one of the station’s docking ports. The astronauts, two of the three people living and working on the station right now, are routing cables today inside the station. 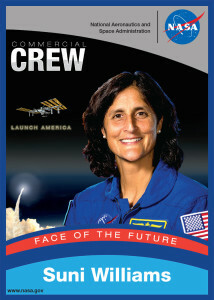 The Commercial Crew Program spacecraft are designed to take astronauts to the space station using American spacecraft launching from Florida’s Space Coast. Carrying up-to four astronauts at a time plus a time critical of cargo, the spacecraft will add an additional member to the space station crew compliment, an increase that will double the amount of time astronauts have to devote to scientific research, which benefits us on Earth and prepares NASA for its journey to Mars. NASA’s Commercial Crew Program is set to return human spaceflight launches to the International Space Station from U.S. soil. NASA shares accountability with our commercial providers, Boeing and SpaceX, to implement a robust process for the development of safe, reliable and cost effective commercial crew transportation systems. 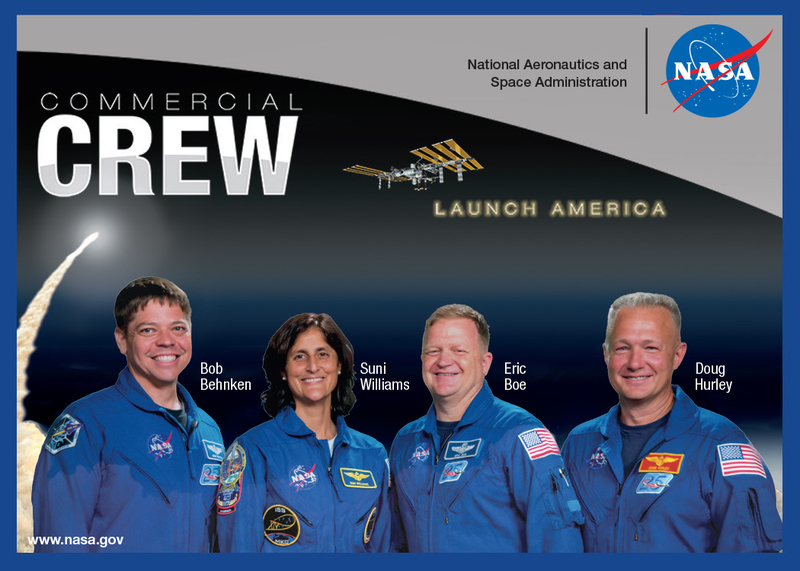 NASA’s critical obligation is to ensure crew safety and success for NASA missions, and the providers are each responsible for safe operations of commercial crew transportation systems.